fall season is here, so today I want to share with you my top 5 products for the perfect fall skincare routine. Summer is one of the most beautiful seasons, but sun, sea salt, pool water and humidity affect the balance of your skin causing clogged pores and accelerating the aging process. This is why it is essential in autumn to change your skincare routine, in order to get healthier and brighter skin. In today's post I'm going to share with you my Fall 2018 skincare routine, giving you some tips and showing you my current top 5 products. In order to unclog pores and get rid of dead skin and cells, a peel -off mask is the best option. I'm currently using the Blackhead Remover Peel-Off Suction Mask by Dr. Severin and I can honestly say that this is the best black peel-off mask I ever tried (...and I've tried lots of them). It purifies pores, removing excess oil, dirt and impurities, leaving your skin clean and radiant. Eva's tip: steam your face over a bowl of boiling water for 5-10 minutes before using the mask, this will help open up your pores and get better results. 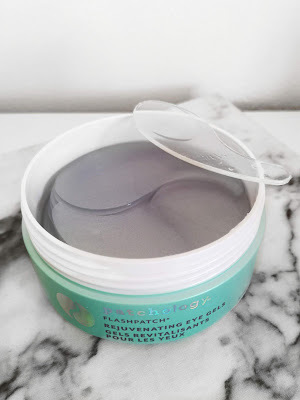 Eye patches are a huge beauty trend right now and I have to admit that I was a little bit skeptical about them, then I tried Patchology's FlashPatch Rejuvenating Eye Gels and I totally fell in love with this product. 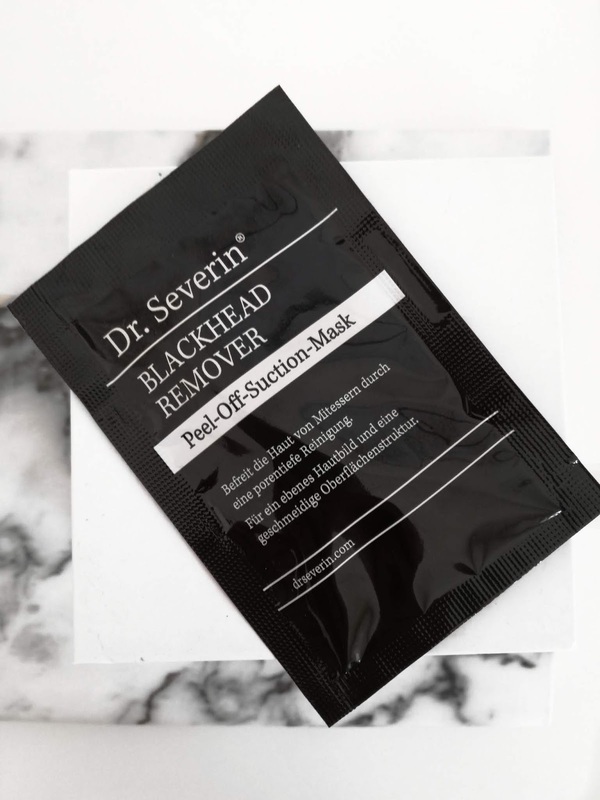 This eye patches infused with collagen and caffeine help reduce puffiness, dark circles, dryness, fine lines and wrinkles. After using them my under eye area feels refreshed and revitalized. Eva's tip: Store your eye patches in the fridge, so they will always be cold and ready to use. The under eye area has become a focal point of my new skincare routine, so I'm also using an anti-aging contour treatment. The one I'm really liking at the moment is the Age Defense The Verde Cream by Phytorelax. It naturally mitigates bags and dark circles thanks to ingredients like Green tea, Omega 3 and Omega 6. I usually apply it in my evening skincare routine but it can also be used in the morning before applying make up. Eva's tip: Always use your ring finger to apply products on your under eye area, because it is the weakest finger and the more gentle on your skin. 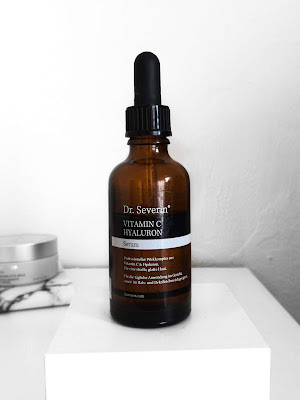 Serums are a huge new entry in my skincare routine, because after a little bit of research I learnt that moisturizers have larger molecules than serums, so they don't penetrate into the epidermis. Instead, serums are made up of smaller molecules that can penetrate deeply into the skin and deliver a very high concentration of active ingredients. In my morning skincare routine I'm using the Vitamin C Hyaluron serum by Dr. Severin, it nourish my skin and protects it against free radicals and sun damage. 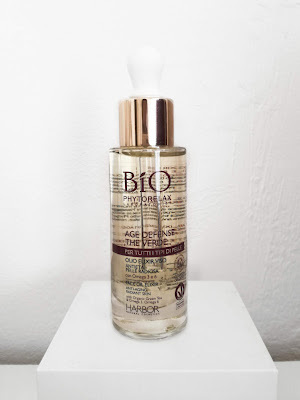 Eva's tip: The texture of this serum is very light so it works as a great base for make up. For my night skincare routine I use another serum, the Phytorelax's Age Defense Oil Elixir. 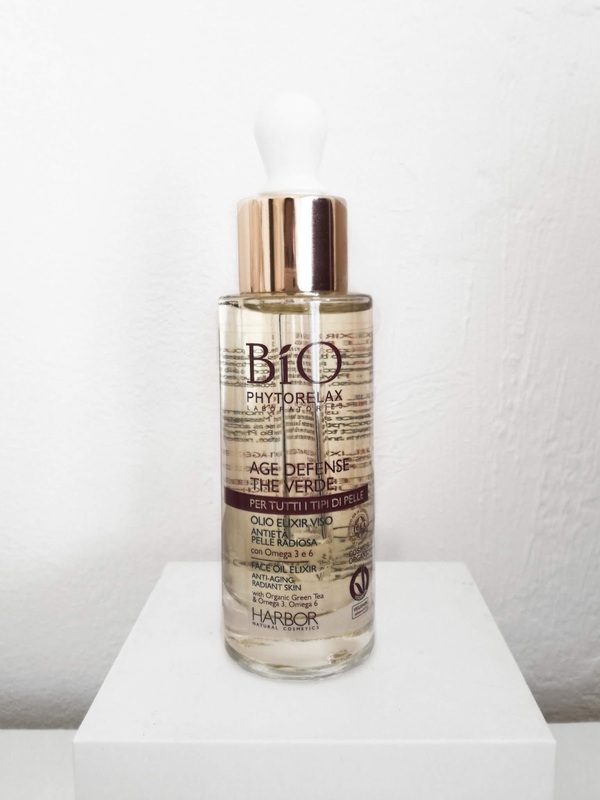 This product is a beauty elixir oil with more than 99% plant-based ingredients, such as anti-oxidant organic green tea extract and omega 3-6 blend. I really like it because it nourishes my skin deeply and it also smells amazing. Eva's tip: This serum has a rich texture that can be too heavy as a make up base, so that's why I use it in my evening skincare routine. ...and that's it for today! 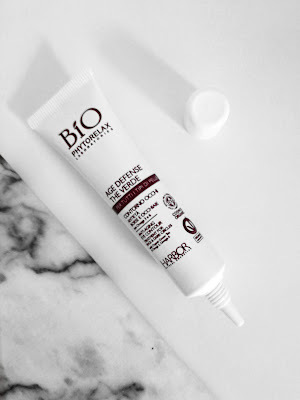 I really hope you found my "5 Products You Need in Your Skincare Routine - My Fall 2018 Tips" post interesting. Let me know in the comments down below what do you think about these products and which are your own beauty essentials for fall. I have to try! 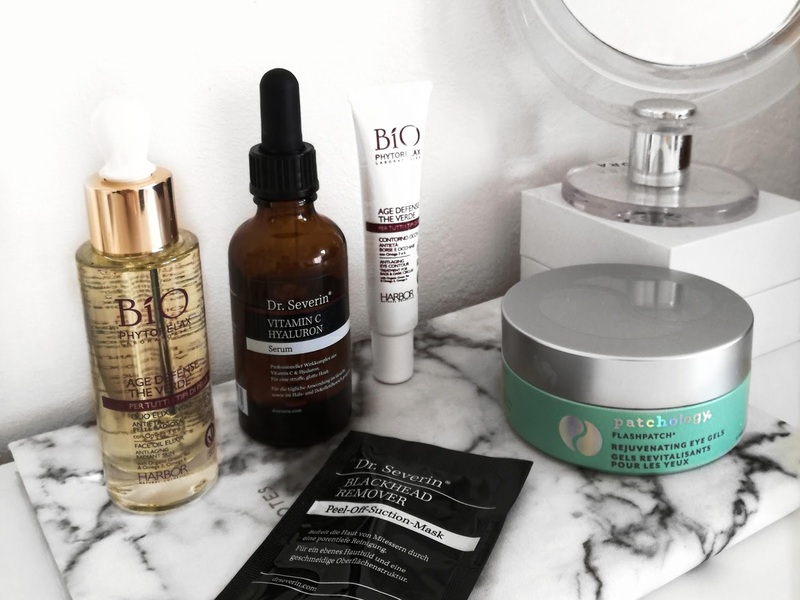 I am all about skincare this Fall! Those products look all very gorgeous! This eye gel sounds very amazing. Skincare is so important during fall. Thanks for sharing your go to products. I also enjoy using different serums! I totally agree with you! Which serums are you currently using? The right skincare is so important during the cooler days. Thank you for sharing your fav. ones and this honest review. Seems like a real good regimen. Hello dear, thanks a lot! I really have to try them out! Thanks for sharing! I always love changing my skincare for the seasons, so thank you for this! The products all sound great, especially the eye gels, and the tips are really helpful. Thank you for sharing this great tips and products. I think that I would try some of them in my skin care routine. Good post! I often forget my skin needs a little help during this season. I'll definitely try some of there! Thank you! Thank you for sharing these beautiful products with us! I have to honestly say I am currently very lazy with my skin care and need to look forward to it again better because especially now in winter time when the heatings are turned on my skin gets so dry and flaky that I need to do something about it. 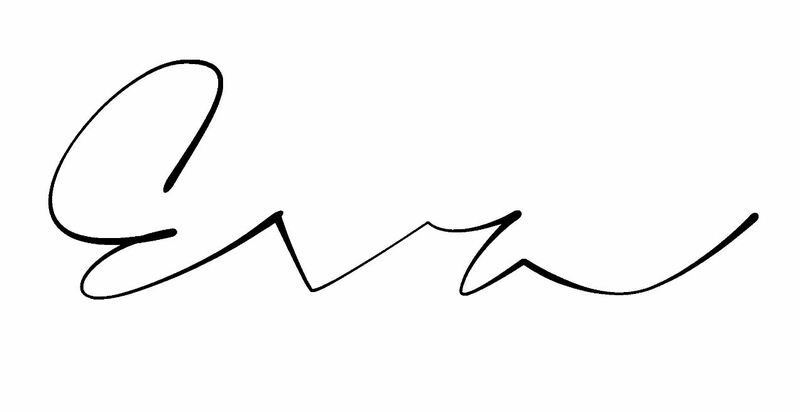 Have a good weekend Eva! Hello Ivy, I totally understand you! The right skin care is so important and I am so glad you directly posted 5 amazing products. Thank you for this lovely review. I love skincare and these products sounds amazing! ho assolutamente bisogno di tutto questo.